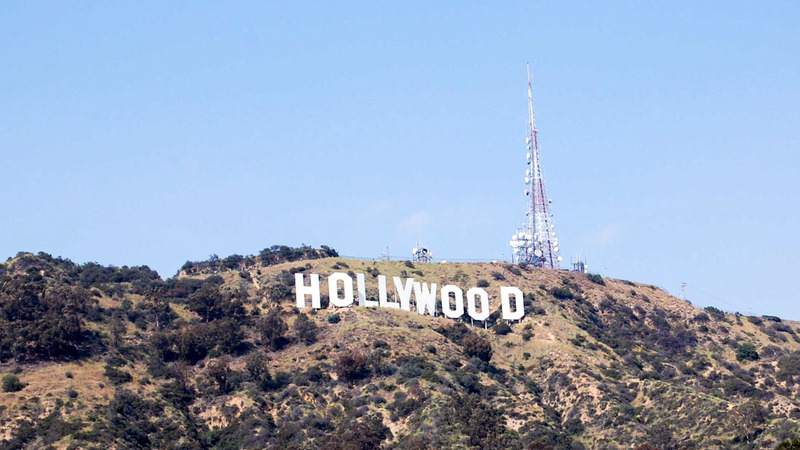 Los Angeles Hollywood Studio Tour: Warner Bros.
Culture, nightlife, sun, sand, and the Hollywood Hills, L.A. has it all. But as the second largest city in the U.S. knowing what to do on a trip here can be a little daunting. Here are our top ten attractions to help you see the city at its best. Of course the world-famous film studio and theme park is on the list. 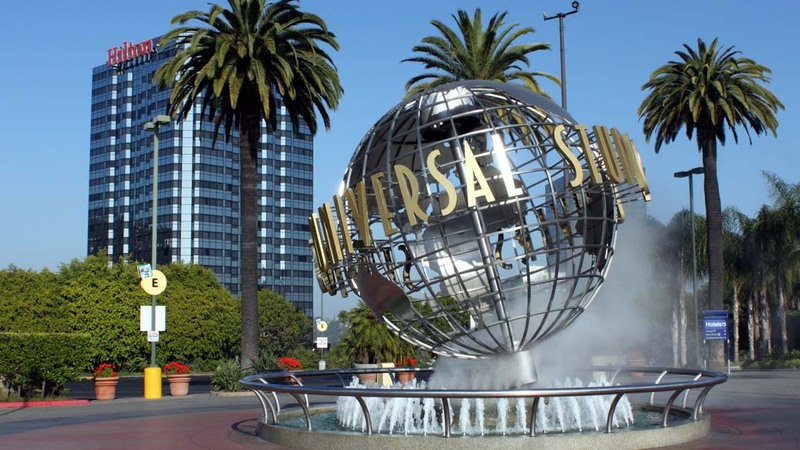 Make sure to book your Universal Studios Hollywood tickets early so as not to be disappointed! 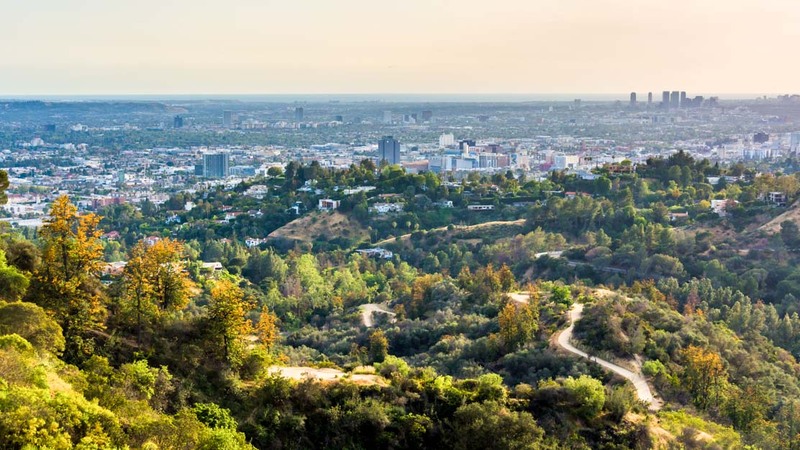 For a little bit of greenery away from the roar of the city, head to Griffith Park. 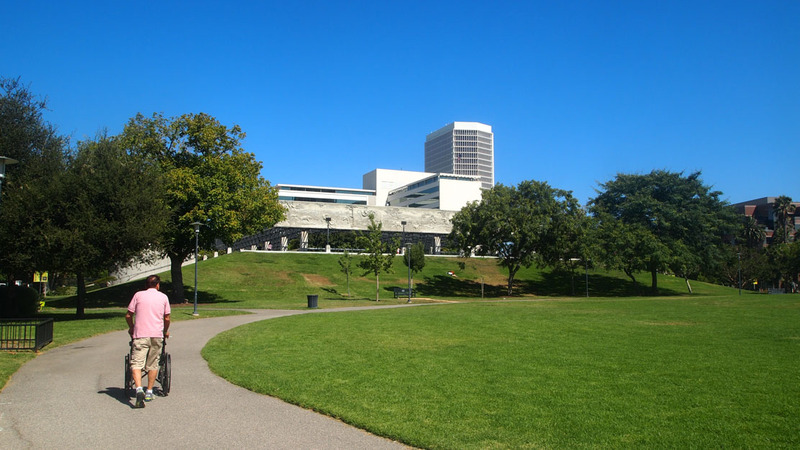 One of the largest urban parks in North America, you can spend the day hiking or just relaxing. When in L.A., how could you not head to the Venice Beach to take in the sights and sounds? Spend some time relaxing on the sand or enjoying live music and street performers. 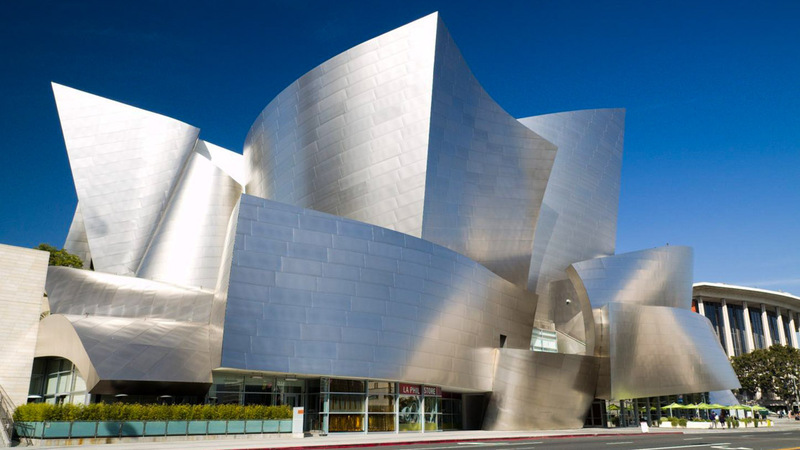 Home to the Los Angeles Philharmonic, the Walt Disney Concert Hall is one of the most spectacular concert halls in the world, both for the sound and the architechtural design. No trip to L.A. would be complete without seeing the Hollywood Sign. And of course you should get a holiday snap with the hills behind you. Go on, everyone does it. 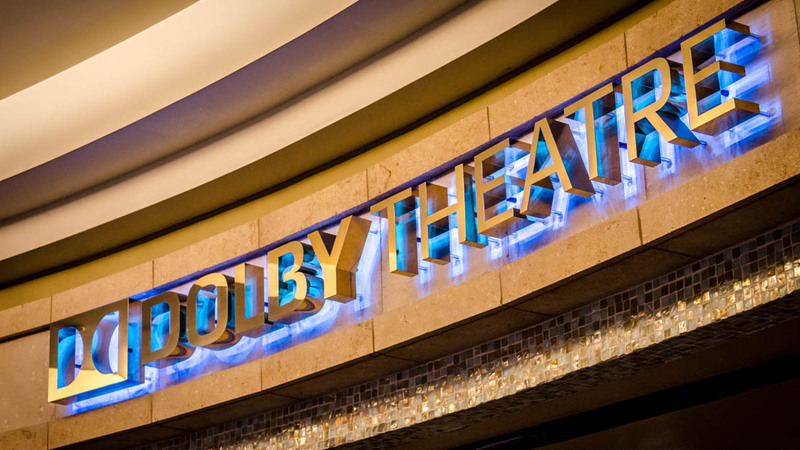 The famous Dolby Theatre on Hollywood Boulevard is home to many red carpet events and is an important part of L.A.'s celebrity culture. A definite stop to make on any sightseeing tour. 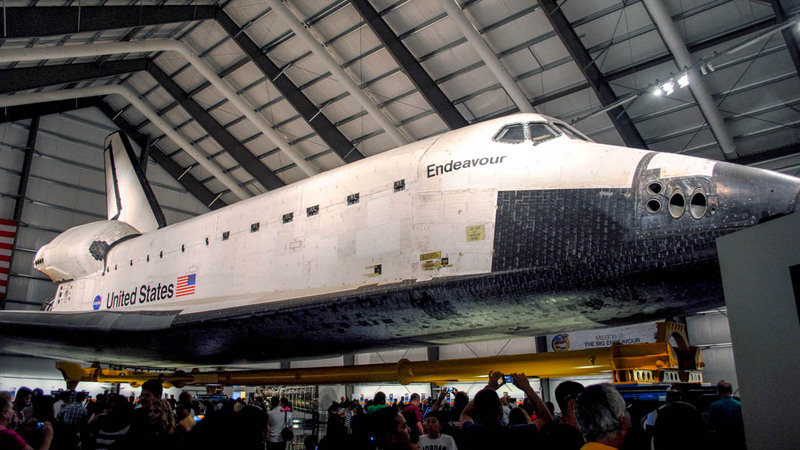 Why not take a tour at the California Science Center one of the best science museums on the planet and expand your knowledge of the world, the universe, and everything else? In the mood to spot celebrities? Go for a wander through Park La Brea. This housing complex is home to a number of famous people and offers insight into how the other half lives. 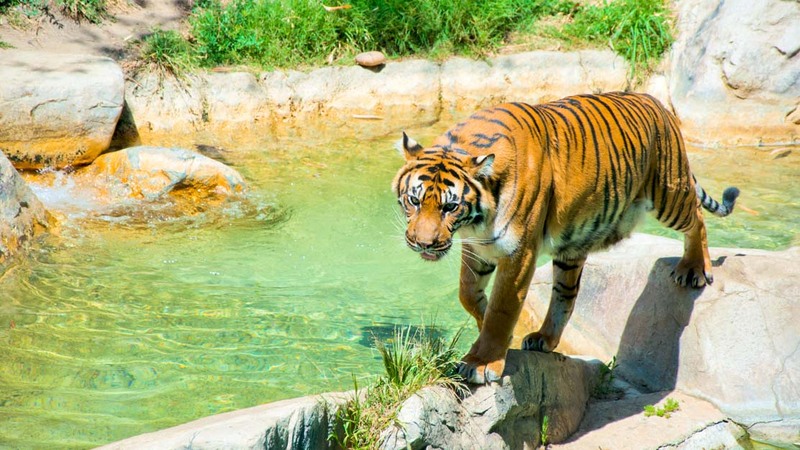 If you're craving some wildlife, then make a stop at Los Angeles Zoo one of the most impressive zoos in the world. And of course a stroll through the Botanical Gardens wouldn't hurt either. Head along at dusk for spectacular and inspiring views of the San Fernando Valley from Mulholland Drive. 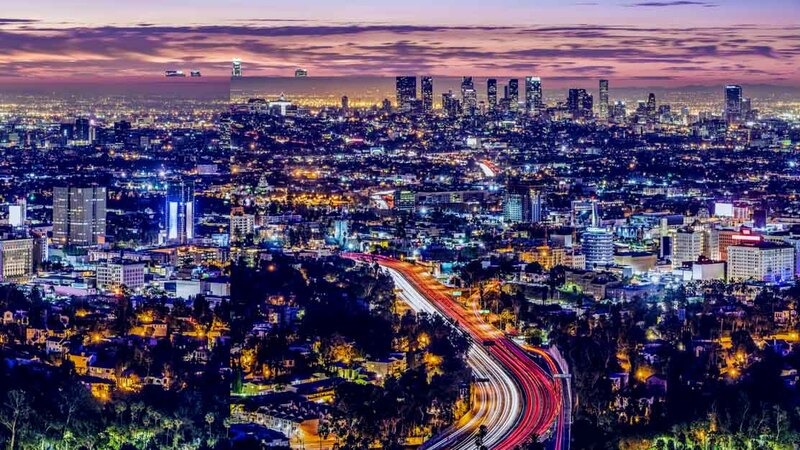 One of L.A.'s top attractions is the view of the city itself. When to visit Los Angeles? The best time to visit the city is in the summer. From June into September there's plenty for tourists to do. Perfect beach weather and good temperatures all day long. Los Angeles has a good public transport system for some of the city, but not all of it. In the more tourist-friendly areas, you can hop on and off of metro buses, DASH buses, and metro rail trains. But if you want to see the city for yourself and cover more ground around the beach areas, why not rent a car? If you're looking for somewhere that's not too expensive, then head to the downtown area. You'll find some great hotels that are well-connected to the city, but not so close to some attractions. West Hollywood is another good, but more expensive choice. 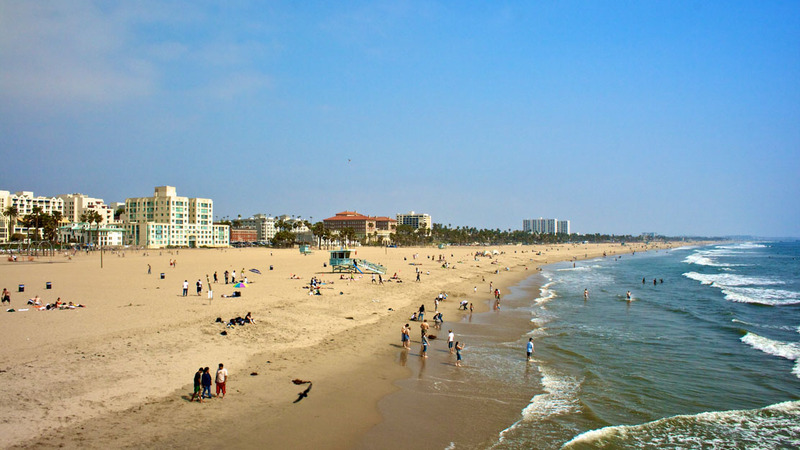 Or why not book a stay at the beach in Santa Monica? Although packed with tourists, the summer months are best for warm beach weather and outdoor activities! Want to discover all there is to do in Los Angeles? Click here for a full list.